We love the helping organizations make a difference in the community. Keep reading to find out how we do the hard work for you. 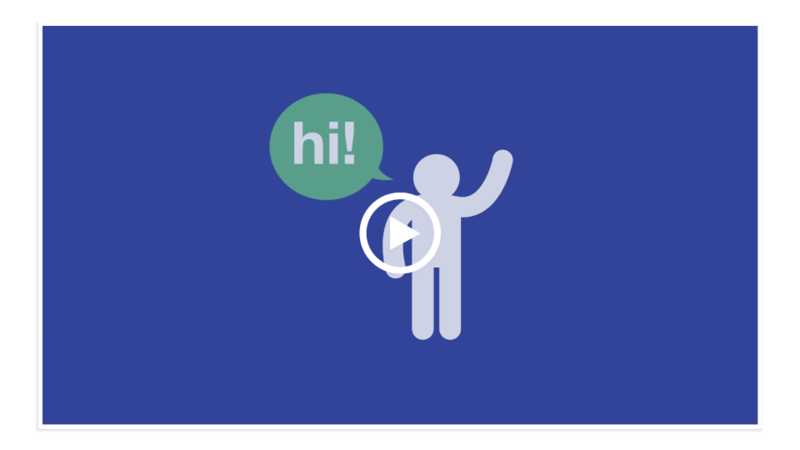 When you're ready to launch VOMO to your organization, you can use this video to share the vision and get your team members excited about volunteering.